This year, I could not do as much as I thought could regarding music. and I'm happy that it was well received. Also, I went to Texas, and I was able to meet many fans there. I'd like to continue making new music in the next year. 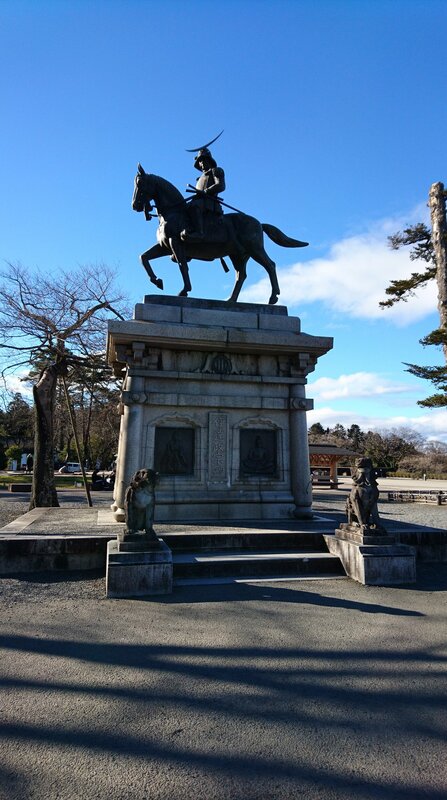 The other day, I went to Sendai on the last business trip this year. I saved some time and I enjoyed sightseeing. I have been to Sendai a few times, but this was the first time to do that. It was a very good exercise, but It was hard work on a steep slope. 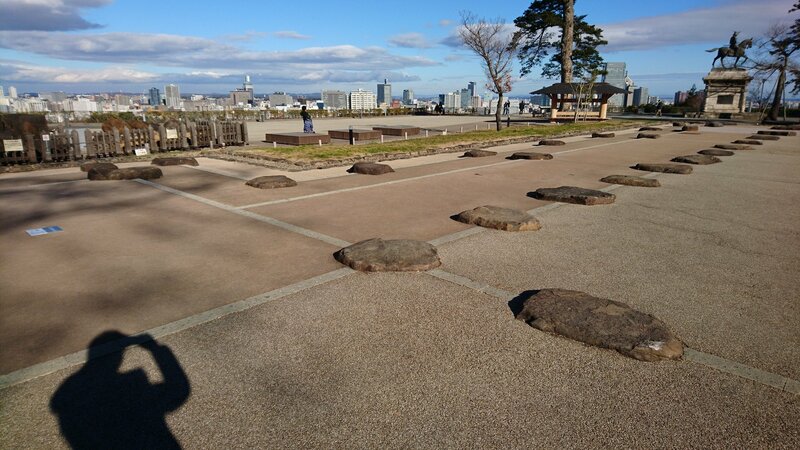 but it was built on a hill, so I could look over central Sendai city. The weather was good, and the air was clear. 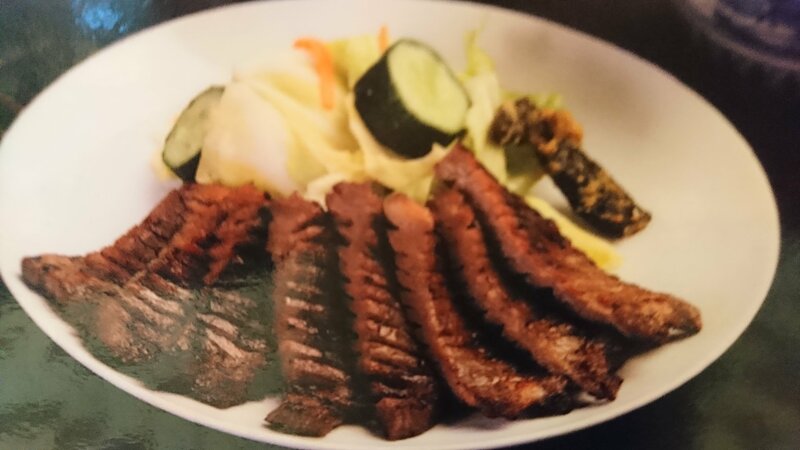 Sendai's specialty food is beef tongue. I ate it for the first time in an authentic place. Beef tongue was so good! Thank you to everyone who visits this website. I wish next year will be better than this one.